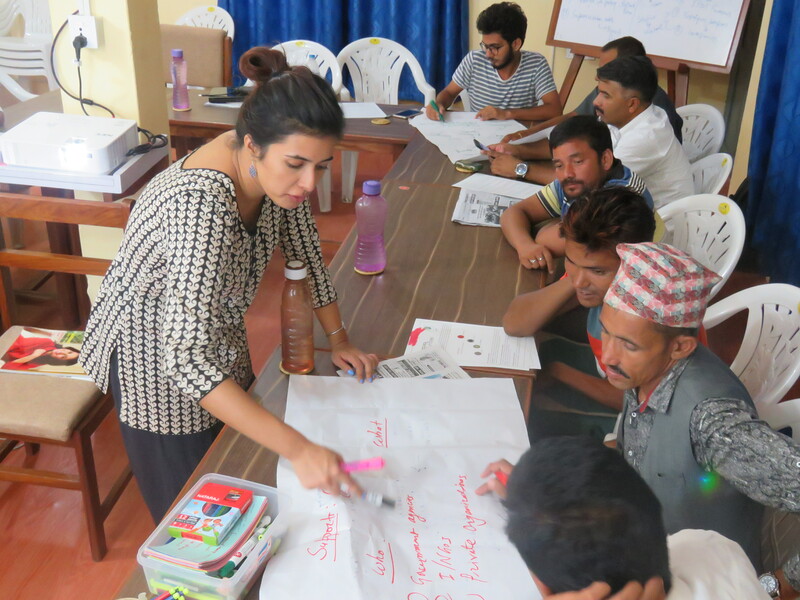 Understanding Needs of Entrepreneurs: I³ Program workshop in Biratnagar and Nepalgunj | Communitere: Response. Relief. Renewal. It’s always good to welcome new faces into our space at Nepal Communitere. Whether it’s curious minds dropping in during the week with questions or community members joining us during our weekly Friday happy hours, our open-door policy is something we pride ourselves on. 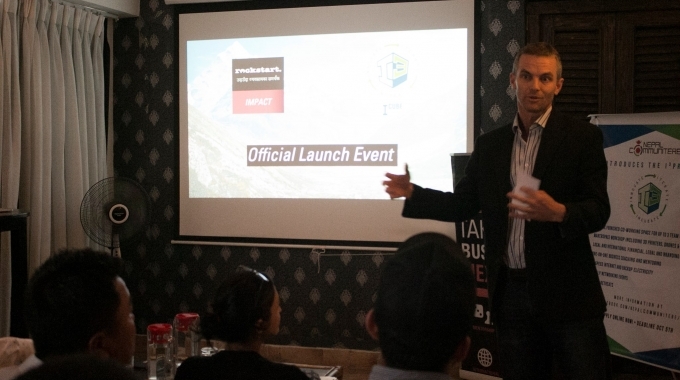 While Nepal Communitere has always attracted a diverse group of innovators and creatives, the launch of our I3 business incubation program has brought in even more inspiring and driven entrepreneurs to our door steps. Although our community was growing, it did not escape us that our reach was still limited to the Kathmandu. At the same time stories of innovation and creativity from beyond the valley, of socially-minded entrepreneurs was reaching more and more frequently. Keeping these things in mind, we decided to cast a wider net of applicants for the I3 business incubation program. To encourage SMEs based outside the valley to apply, we took to two cities in the Terai region: Nepalgunj and Biratnagar. With its proximity to the Nepal-India trade route, Biratnagar, located in the southern agricultural belt of Nepal has long been an industrial hub in the country. 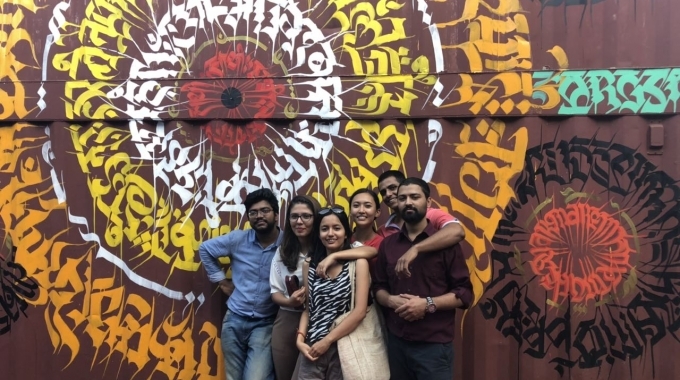 It came as little surprise when many in Kathmandu urged us to visit and get a first-hand feel for the spirit of entrepreneurship in Biratnagar; and it certainly didn’t disappoint! On September 15th, we set off to Biratnagar to run a short workshop with entrepreneurs about business incubation. Upon arriving at American Corner Biratnagar, our local partners who generously provided us with their library space, there were some doubts about whether locals would attend the event. The heat waves in Biratnagar were continuing with intensity, despite the monsoon rains and subsequent flooding. We were warned that residents might avoid commuting during the afternoon heat; but as 2:00 pm rolled around we discovered that our entrepreneurs were a tenacious bunch, as eager as us to get started. 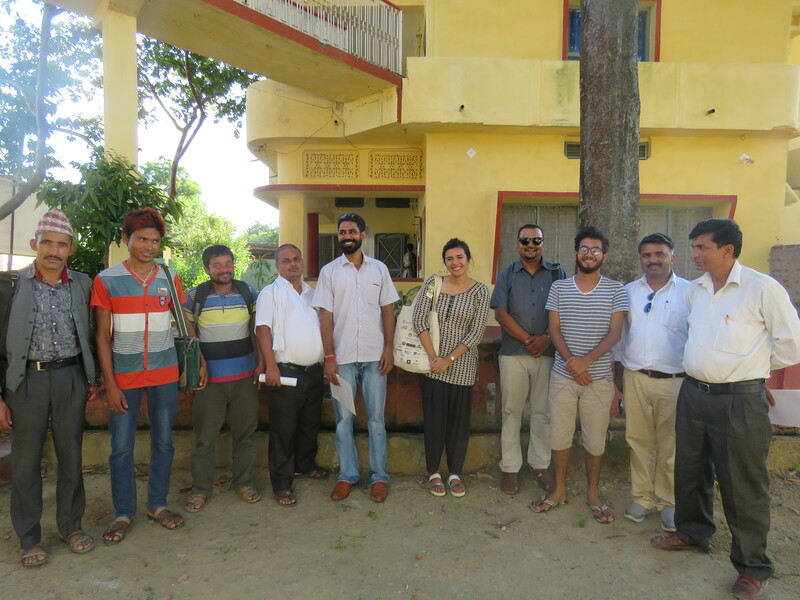 The same workshop was conducted with another group of 11 entrepreneurs in Nepalgunj. We partnered with the Himalayan Climate Initiative (HCI) to help us secure the venue and participants. Like Nepal Communitere in Kathmandu, HCI was similarly engaged in building a community of innovators in Nepalgunj. They had been running the National Volunteer Program and offering a range of supports to local entrepreneurs for nearly two years. Often entrepreneurs are expected to share their successes, the secret formula for turning ideas into fruitful businesses. However, we wanted to approach things a bit differently; so, instead we started our sessions by exchanging stories of failure. Our intention was to bring a little piece of Nepal Communitere’s ethos of ‘safe failure’: the idea that failure can offer lessons that lead to rapid innovation and effective solutions that would otherwise take longer to develop. What we heard from our entrepreneurs were lessons in resourcefulness and problem solving. An organic farmer unable to convert customers from regular to organic produce, worked instead on building a willing audience among grocery store owners. Through her creativity she was able to use her distributors as her marketers. Eventually she diversified her products as well, selling packaged foods that she knew were popular amongst locals using her organic produce as ingredients. Another entrepreneur in Nepalgunj was facing issues with retaining skilled workers. He noticed salary increases were still not incentive enough to keep employees from leaving for opportunities abroad. That’s when he decided to think outside the box. Instead of higher paychecks, he began investing in the office space itself and the workplace culture. Changes was slow, but undeniable. His company started experiencing less turnover; employees were experiencing better job satisfaction. Over and over, our participants shared a myriad of creative solutions driven by failures. Unsuccessful pitches that prompted them to refine their communication style, idea blocks that were bulldozed through with team brainstorming, inventive ways of repurposing material when resources were limited. As the discussion continued, entrepreneurs delved into the types of supports entrepreneurs felt were missing in Biratnagar and Nepalgunj. Despite the diverse group of entrepreneurs in terms of gender, age, experience level, the group was unanimous in their desire for more purposeful and coordinated business coaching around team management, leadership and creative problem solving. Younger business owners wanted more help with the basics, especially balancing their daily operations with big picture administrative, financial, legal frameworks. Participants also showed a strong interest in services offered by the I3 business incubation program. 13 out of the 15 participants either agreed or strongly agreed about wanting to enroll into the program. However, most Biratnagar-based entrepreneurs expressed they were unable to travel to Kathmandu once a month to receive the training. Instead, they were willing to attend short term workshops and online courses if hosted in a centrally located venue in Biratnagar. Entrepreneurs in Nepalgunj were more open to travelling into the capital once a month for business incubation. Moving forward Nepal Communitere plans to explore potential local implementing partners in Biratnagar and Nepalgunj. These potential partnerships along with the information from our workshops will be used to design a version of our Kathmandu-based incubation program, outside the Valley. We hope to offer a program that is meaningful to the local entrepreneurs in a way that strengthens the local entrepreneurship ecosystem.